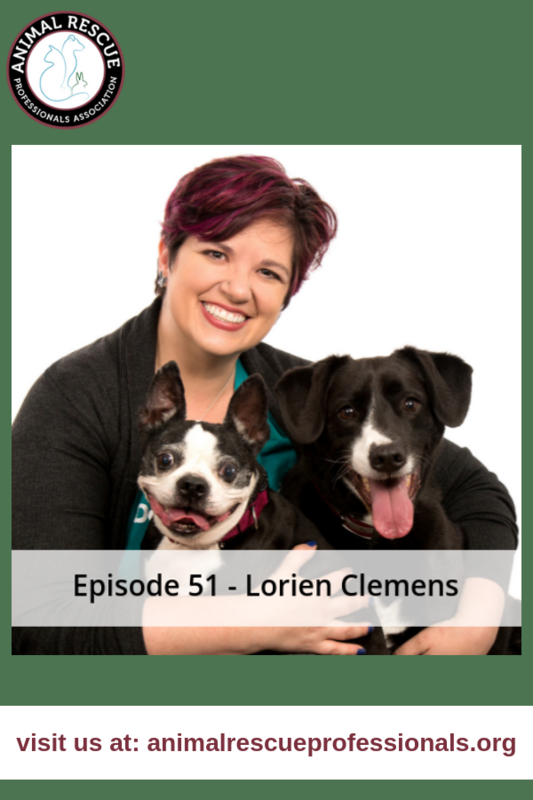 Lorien Clemens from PetHub joins us today to talk more about the benefits of PetHub and her role in the organization as the Vice President of Operations & Marketing programs. Learn more about lost pet prevention month and how you can keep your pets safe during the busy summer months. She also shares with us what PetHub is working on next, interested in keeping your safe? 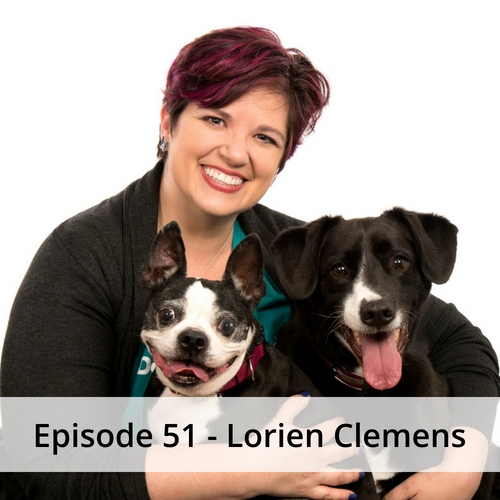 Take a listen and learn how technology with PetHub can help keep your pets safe!